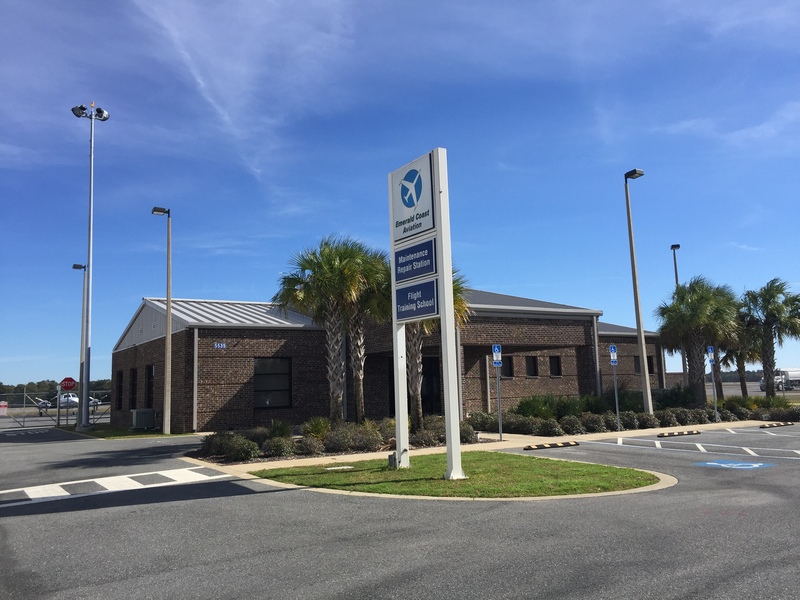 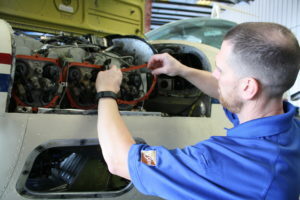 Emerald Coast Aviation maintenance department currently cares for over 30 aircraft either based at the Crestview airport or other local airports. 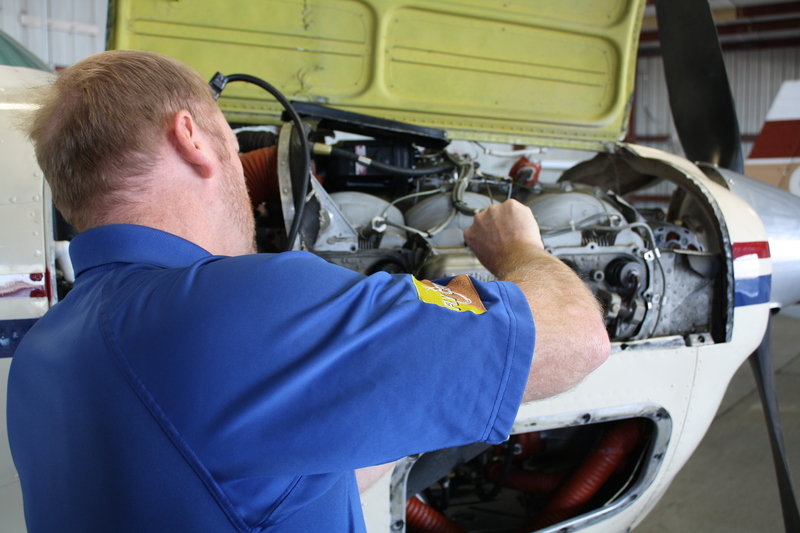 We offer a full service department guided by Scott Fairbee the Director of maintenance who is a retired US Coastguard Chief warrant officer. 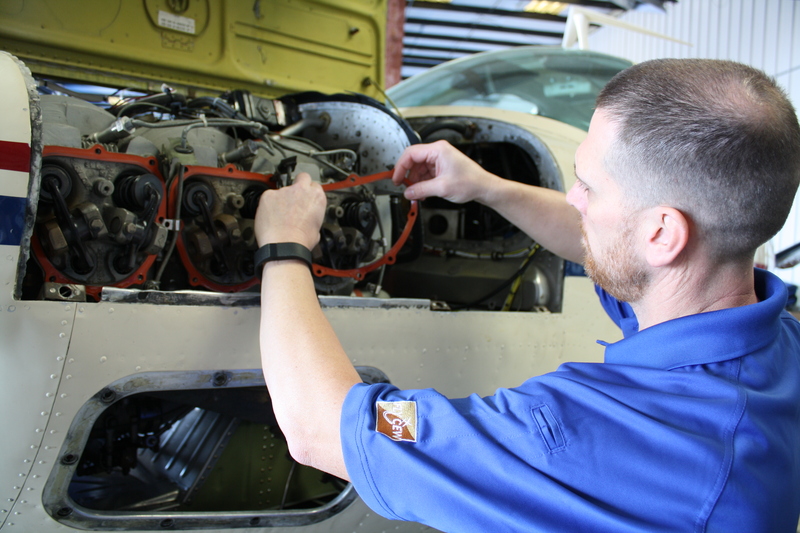 We specialize in all annuals and phase inspections and have extensive knowledge and experience working with PT-6 engines. 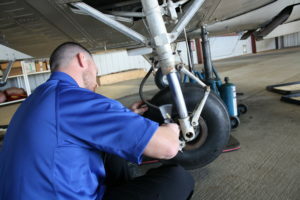 We are a FAA part 145 repair station certificate number 9MSR836B, the repair station is operated in conjunction with a NATA safety sensitive drug and alcohol program. 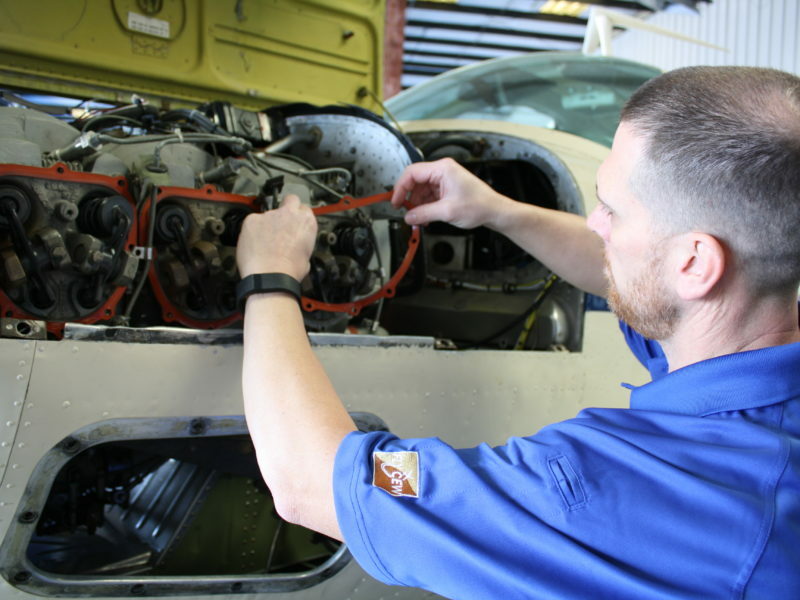 If you are looking for a maintenance shop that is ran with integrity, offers value for money and can turn your aircraft out quickly and efficiently please feel free to contact us or call in to the hangar and meet the staff.